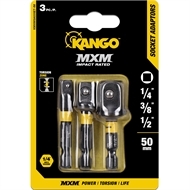 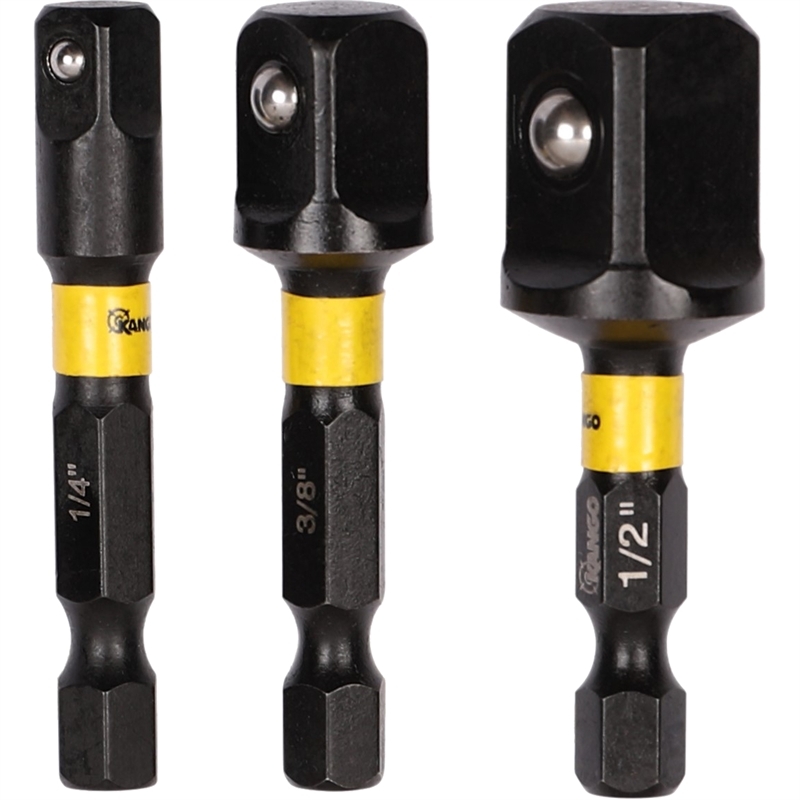 Adapt your drill and impact driver quickly with socket adaptors from Kango. 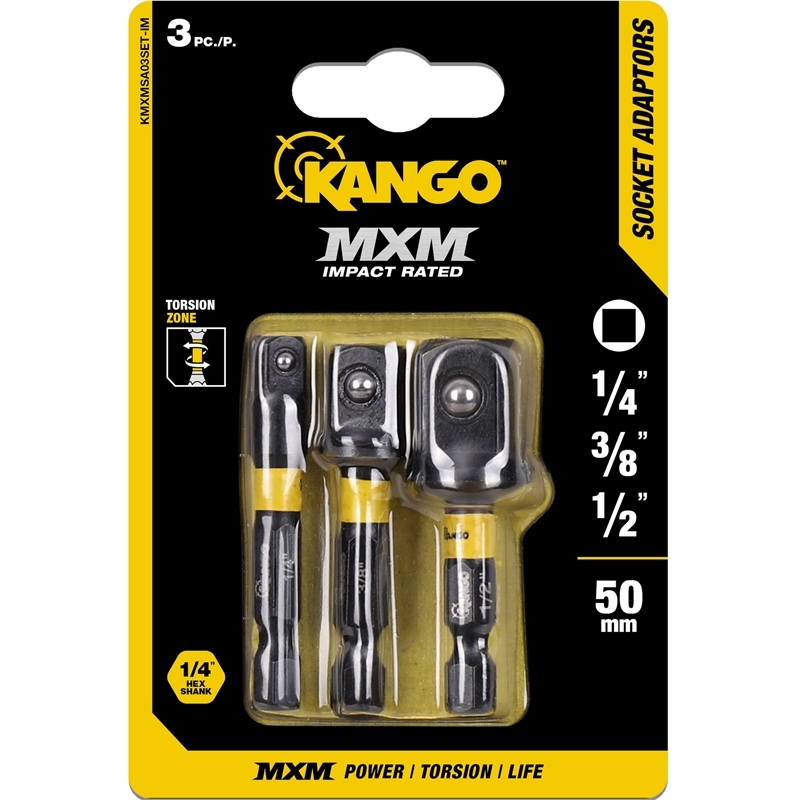 Designed for use with sockets, the MXM socket adaptors 3-piece set lets you switch seamlessly between bits to fasten and secure nuts on site or in your garage. 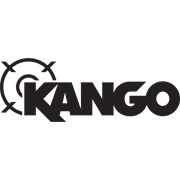 Effectively hardened during its multi-stage production process, Kango socket adaptors are able to handle an impressive amount of torque in any application. 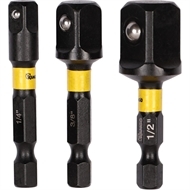 And with its handy torsion zone, it has the necessary flexibility to reduce cam outs and increase bit life.